How to upload /Install Blogger custom templates in New Blogger version? There is some difference in previous and new version you need to flow theses step to upload a template. 1.Download a new template from any website which you like.The Template in Zip Format download it and extract it on your computer,Then you fine XML file of template. 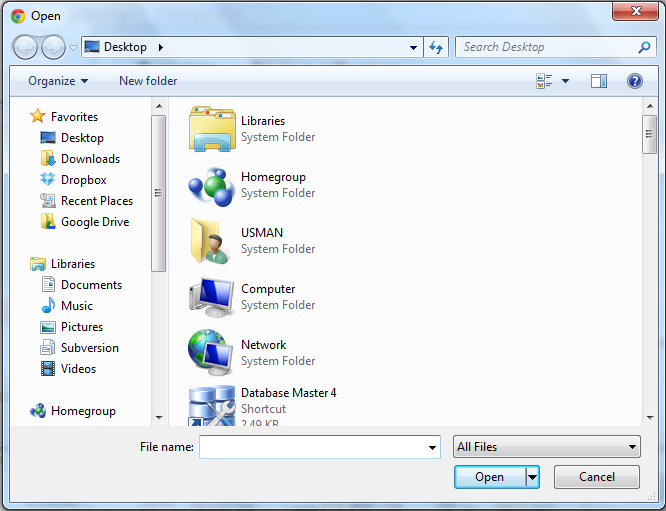 3.Go to the Template Section on Left Side Menu. 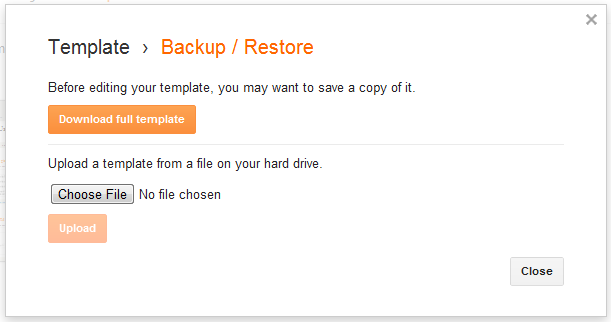 4.Click on BackUp/restore Button Right Upper Corner of your blogger. 5. A New Window will open Here you have a option of backup your previous template "Before editing your template, you may want to save a copy of it. ",You Can Click on Download full template to backup current template.I recommend you you must backup your current templete before uploading new one. 6.Click on Choice File and Select the XML file of new template and click on upload. 7.You can preview the new template before save it. Item Reviewed: How to upload - Install Blogger templates in New Blogger version 9 out of 10 based on 10 ratings. 9 user reviews.